In 1990 David Shephard resigned from a successful career in the City of London and chose to be educated and licensed as an Achievement Coach by The Centre of Achievement. People thought he was crazy but this was the first step on the road to becoming a global expert in Neuro Linguistic Programming (NLP) and one of the most highly sought-after and respected Master Trainers in the world. He changed the game for himself and, in doing so, dedicated his life to helping others change it for themselves. 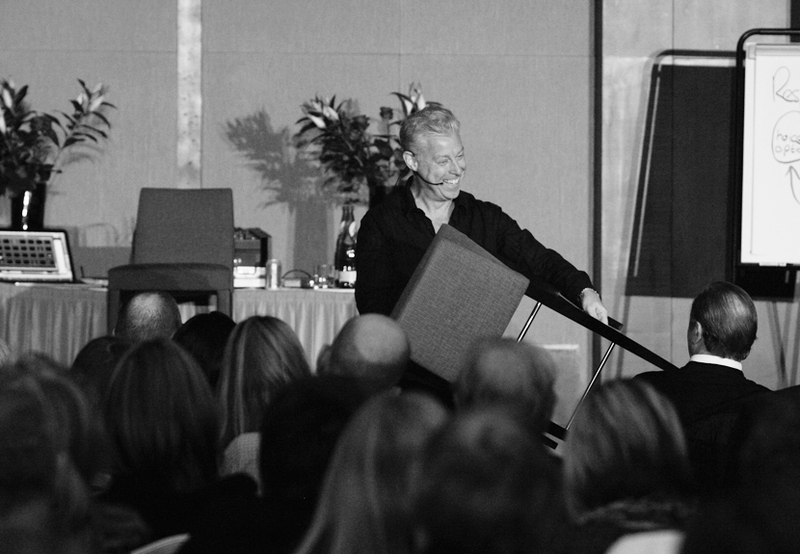 During the early stages of David’s training, he experienced and became trained in psychodrama; he discovered the effectiveness of hypnotherapy techniques; he realised the metaphor of fire-walking; he was invited to study the spiritual teachings of Hawaiian Huna and, of course, he discovered the power of NLP. In 1993, he changed his game again and became formally certified in NLP, at which time The Performance Partnership was born. Through his dedication and skill, David was certified as a Master Trainer of NLP just three years after his formal certification in NLP (two years earlier than is generally expected) joining the ranks of his mentor, Dr. Tad James (the world-renowned creator of Time Line Therapy®), as well as Julie Silverthorn and John Overdurf; some of the most respected Master Trainers of NLP in the world. Many people still thought David was crazy. However, at the helm of The Performance Partnership, he went on to change the face of NLP forever. He developed countless programmes, training courses and learning tools to help others to benefit from the power of NLP and, therefore, change the game for themselves. 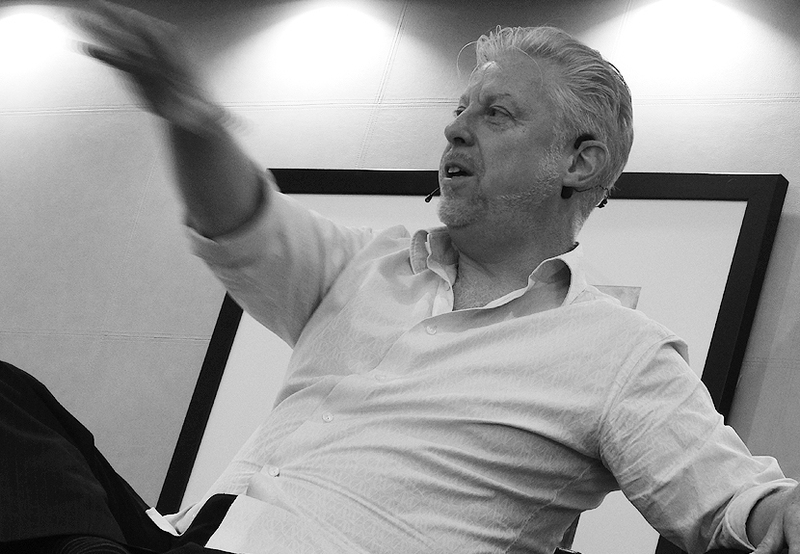 David formalised The Personal Breakthrough Process and integrated it into his NLP Master Practitioner Certification in such a way that every delegate got to give and receive a full Breakthrough Session. A world first. He created the first ever NLP Coaching program, ‘Coaching Skills For NLP’ers’ which later became part of the NLP Coach Certification standards for The American Board of NLP. Realising the importance of physiology as a presenter and speaker, he also created The Physiology of Charisma alongside his colleague Alastair Greetham. In 2009 David was asked to present to HRH Prince Charles about his ideas of using NLP and Time Line Therapy(R) to assist veterans in improving their mental and emotional health and well being. In 2012 David decided it was time to change the game yet again. This time by changing the face of therapy. Along with his business partner, James Mallinson, he created Fix My Mind, a clinical hypnotherapy programme that helps people get more out of their lives. After fully testing the Fix My Mind System of client acquisition and the Fix My Mind Method of treatments, they launched Fix My Mind as a business opportunity for those wanting to be in the business of therapy rather than the therapy business. Ever a fan of replication, David wanted to extend his teachings to Europe and launched The Performance Partnership, Athens. A great success, it allowed him to bring the 7 Day Accelerated NLP Practitioner Certification to a European audience. David also teaches the ancient spiritual teachings of Huna in Hawaii. He was originally asked to teach Huna back in 1997, at which time his training in the ancient teachings earned him a doctorate degree in esoteric studies. In 2000 he was privileged to bring one of his mentors, Uncle George Naope, to London for the first time to teach with him. After a break of almost 15 years, David returned to Hawaii and was honoured to be made a Kumu in a Huna lineage that goes back at least 29 generations. Since then, he has continued his teachings with his carefully designed Huna retreat in Hawaii, which takes place twice a year. During his training and the years that followed, David became fascinated with the application of NLP in sales. He trained some of the most successful salespeople at the time in financial consulting, recruitment and IT. One of his delegates even made it into The Guinness Book of Records for selling the biggest life insurance policy in the world. In 1999 David was asked to train the partners and senior partners of PWC Financial Management Group in presenting and speaking. Over the years that followed, more than a hundred of those high-powered students become proud and effective speakers whose new found skills directly impacted pitches they won for multi-million pound contracts. As well as speaking and training, David works with carefully selected private clients. By implementing carefully tailored training programmes, he has enabled clients to increase their personal net worth by up to nine figures, increasing profits by 500% and helping them in their personal lives to be comfortable with who they are and with their successes. He has worked with world class athletes, performers, artists, entrepreneurs and business people in enabling them to change their own games. David has also personally trained many of the top people within the NLP and personal development world including Andy Harrington, Christopher Howard, Michael Carroll, Topher Morrison, James Ray, Matt James, Adrianna James, Lindsey Agness and Eelco Wisman. In 2001, David again changed the game by publishing the secrets of NLP Trainers and bringing their techniques and methodologies to the mainstream for the first time in a book called Presenting Magically, which he co-authored with Tad James. As a pioneer in the use of technology, David was the first person in the world to release studio recorded training on CD and, later, professionally filmed demonstration videos on DVD. In 2017 he went one step further. Inspired by Netflix, he wanted to create the ‘Netflix of NLP and Personal Development’; a huge amount of content, updated regularly, easily accessed and available at a fair price. Again, people thought he was crazy and he did it anyway. He put all of his audio and video content in an app, with new world-first content being released every month. There is no doubt that David’s journey has changed his life, and the lives of others, more than anyone could ever have guessed back in 1990. He’s changed the game countless times but the one thing that’s remained the same is David himself. He’s never lost his northern charm. He still takes time for himself to do the things he loves – reading in his library; listening to music; playing his guitars and practicing magic in his home on the banks of the River Thames near Richmond. And he remains as committed as ever to helping others change their game. If you are passionate about changing your game then get in touch.